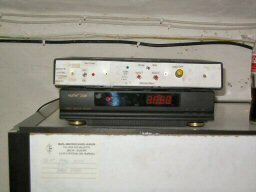 9H1ATV - ATV Repeater on the air! 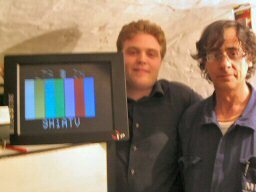 On the 25th February 2004 9H1ATV was switched on the air. It's output freuqncy is 10.475GHz and it's input is 1.250GHz. Output power is about 35mW. 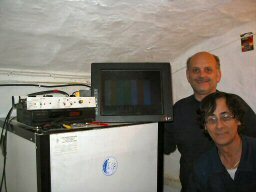 The repeater was built by 9H1LO , and the antennas by 9H1ES & 9H1PF. 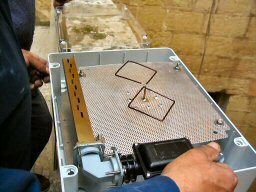 It was installed in Mdina by 9H1EI, 9H1ES and 9H1LO.